Dripping with creativity and vibrance is this exciting pendant necklace which is assembled with an electric variety of precious materials. 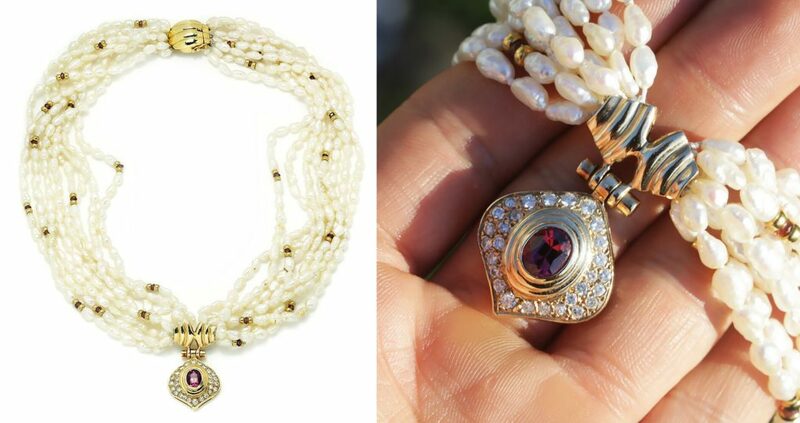 The multi-strand necklace is made up of 8 strands of cultured baroque pearls on each side as the pearls are all beautifully matched in color, size and luster. 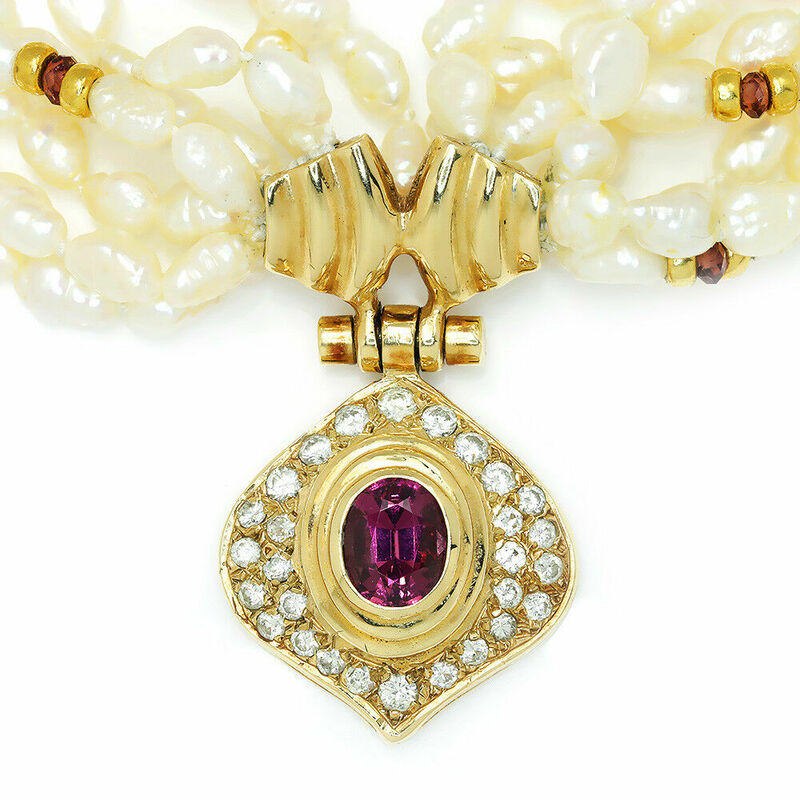 Gold roundels and faceted garnets are sandwiched together and strategically arranged along the strands which compliments the exquisite pendant. 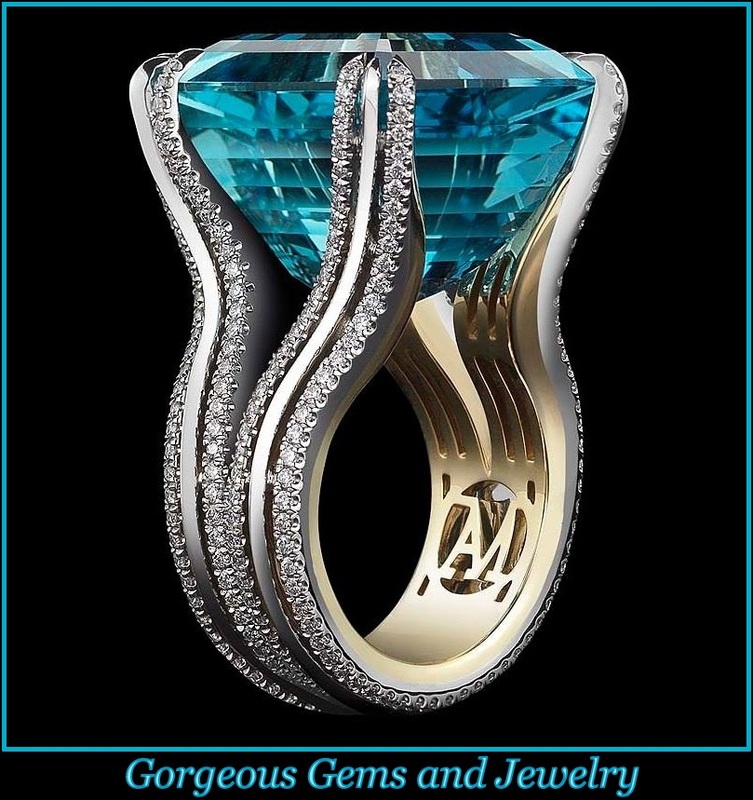 The ribbed clasp and pendant setting are made of solid 14kt yellow gold while the pendant is encrusted with 1/2 carat of G-H, VS quality natural diamonds accenting the oval cut natural reddish purple tourmaline in a bezel setting. The gem weighs about 1 1/2 carats and radiates the richest red and purple hues. The necklace weighs 82 grams and measures 17 1/2″ in length while the pendant measures 1 3/8″ in length. This masterpiece is in Pristine condition.